Antabax Soap bar are made in Malaysia. 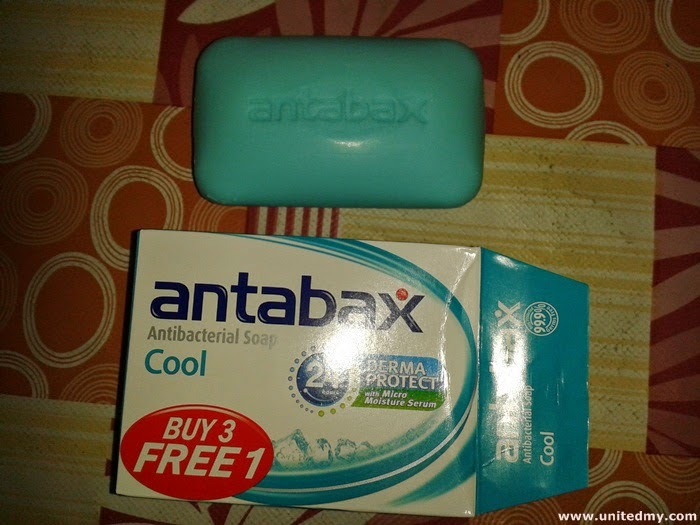 It seem like Antabax soap status is on par with KFC and Toyota. They have resources promoting their product through street billboard. Antabax competitor are Lifebuoy, Dettol, Shokubutsu and many more.